The reality has finally hit. I will be away for the holidays. We will all get through it that's for sure, but reality has a way of resisting all other thought. 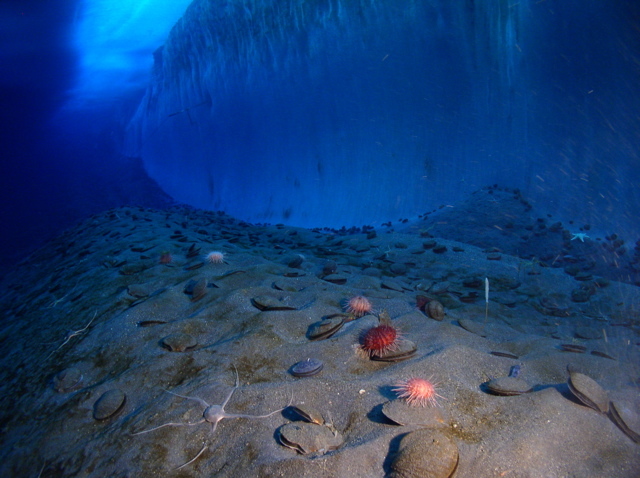 Not only will I be away from home and NY, the United States, I will even be away from "Antarctica". I will be at the very small camp at Taylor dome almost for sure. In actuality is is probably better to be out in the field camp (tell ya the truth) than here. The culture and customs are very strong in Mactown. It is like having your holiday at a stranger's house (not by their invitation). I told my boss about what I had heard the temperatures were at Taylor dome and he assured me those were windchill temperature. That doesn't count. I go by real temperatures. It probably won't be colder than -25F. I feel a lot more confident. Work is going well. I get the chance to fix all sorts of electronic stuff. I was working on solar panels, transmit combiners and PRC-1099s today. My ankle really went around the bend today (pun intended). It is almost totally better. I almost signed up for a Thanksgiving 5K run but decided I had better wait. The ground is very rocky and irregular around here. It is a dangerous place to run even if you are not having issues with ankles. 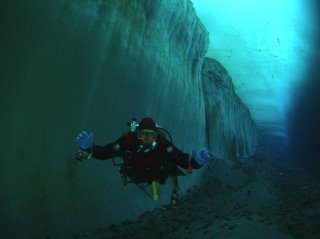 These are some recent pics of diving right next to the ice shelf just outside of town. Sure looks cold to me..Have a great turkey day.